Dyed by one of our homegrown dyers, we love the yarn base, color, and entertaining names of Blazing Fibers sock colorways. It's more than just a sock yarn though! With 463 yards of 75% superwash merino and 25% nylon, this hard-working, hard-wearing yarn is perfect for sock and hats and everything in between. 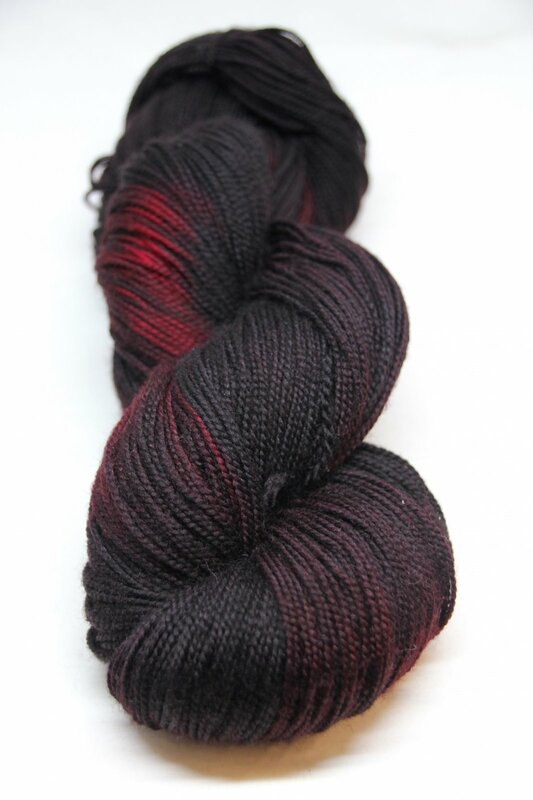 Don't miss out on this fabulous offering from our new dyer.